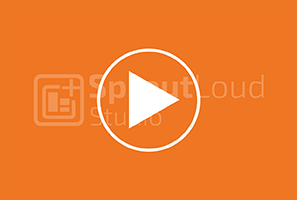 Amplify the power of your marketing budget by instantly funding the local marketing tactics that will increase Partners’ investment in your campaigns. 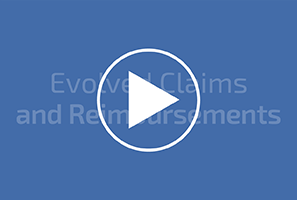 Evolved Claims and Reimbursement SproutLoud can replicate your Co-Op marketing program with up to 50% savings on claims processing fees. SaaS Through-Channel Marketing Automation Platform SproutLoud’s Through-Channel Marketing Automation platform helps Brands to reduce OpEx and increase sales.